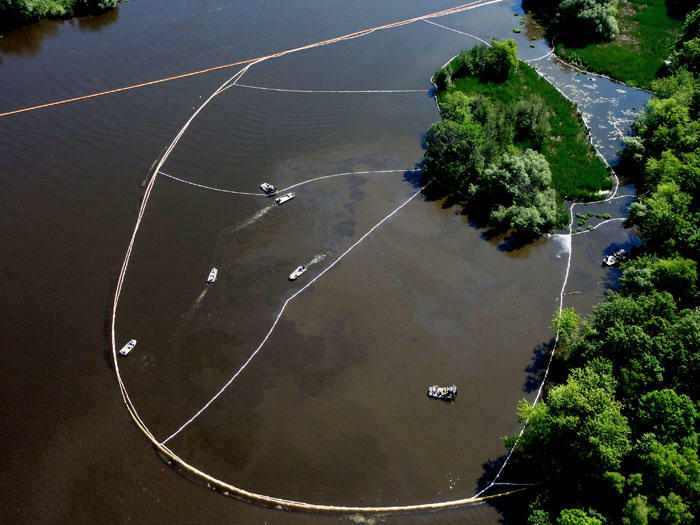 Hidden dangers posed by underground oil pipelines could threaten the Huron River. Laura Rubin is Executive Director of the Huron River Watershed Council, and she's our guest on this week's Issues of Environment from WEMU. This month marks the one-year anniversary of "River Up!" It's a community movement to embrace and celebrate the assets of the Huron River for the benefit of local economies and residents. In this installment of 1st Friday, WEMU's David Fair, Michigan League of Conservation Voters Executive Director Lisa Wozniak and Huron River Watershed Council Deputy Director Elizabeth Riggs, discuss "River Up!" 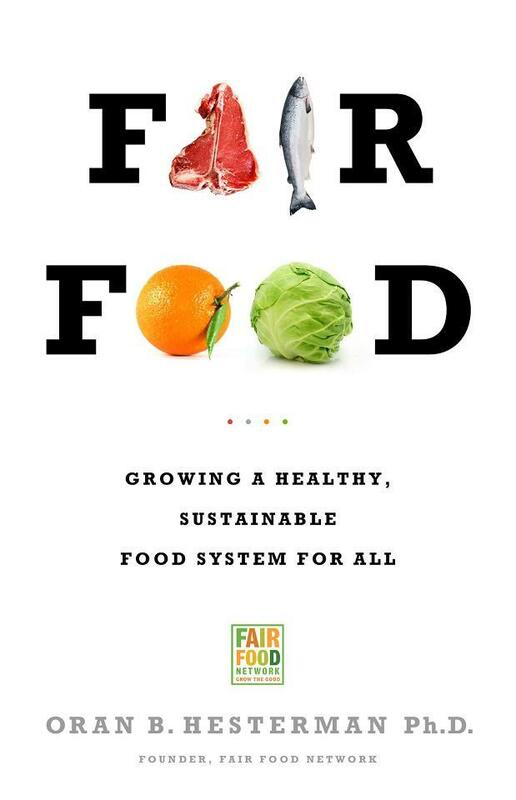 Find out more about fair food systems on this week's Issues of the Environment from WEMU. Our guest is Oran Hesterman, who discusses fair food systems in Washtenaw County, and some of the ways in which the county is working to provide equitable access to sustainable foods for all residents.